Welcome Beautiful. Relax. Reset. Rejuvenate. 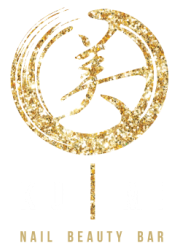 Stay connected with our Kumi Be-YOU-Ties and follow us on Facebook and Instagram.